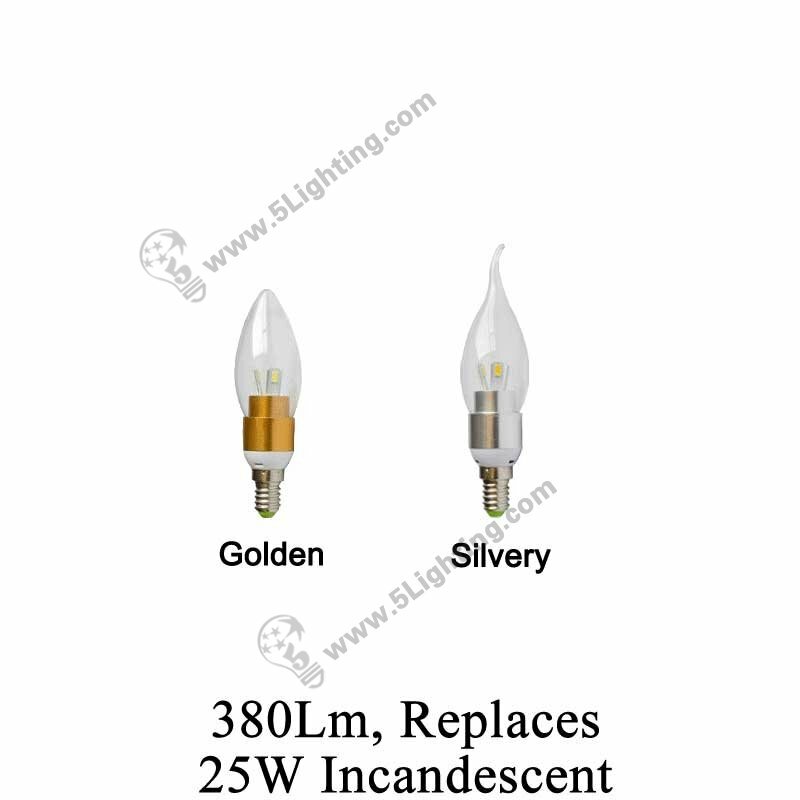 a): We offer 3W LED Candelabra Light Bulbs 7/24. Special Offer, Best deal! 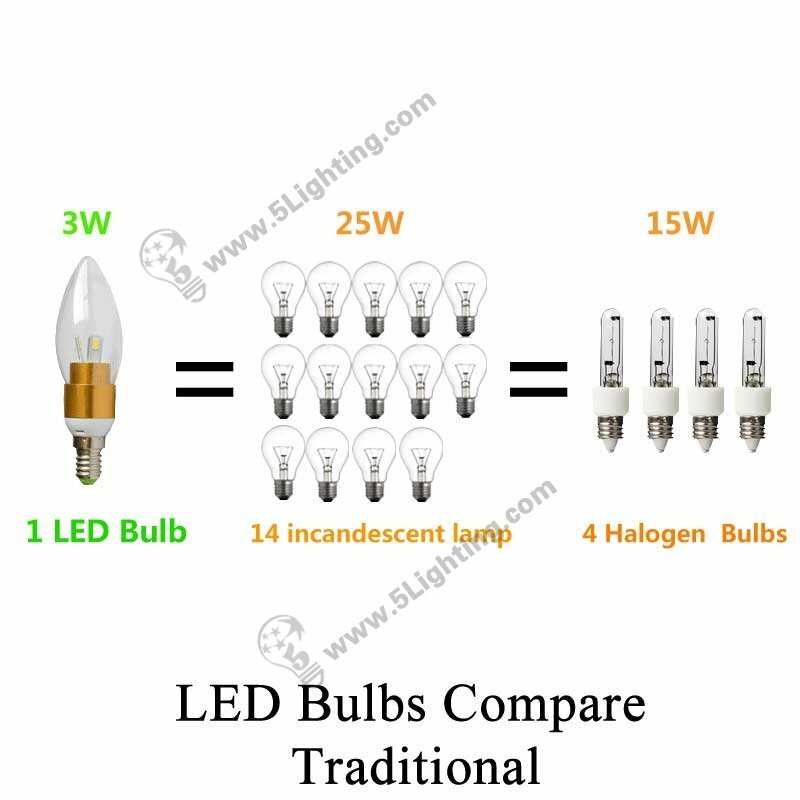 b): Energy-saving:High-efficiency and low power consumption, save energy up to 80% with super brightness.Equivalent to 15w Halogen Bulb or 25W Incandescent bulb. 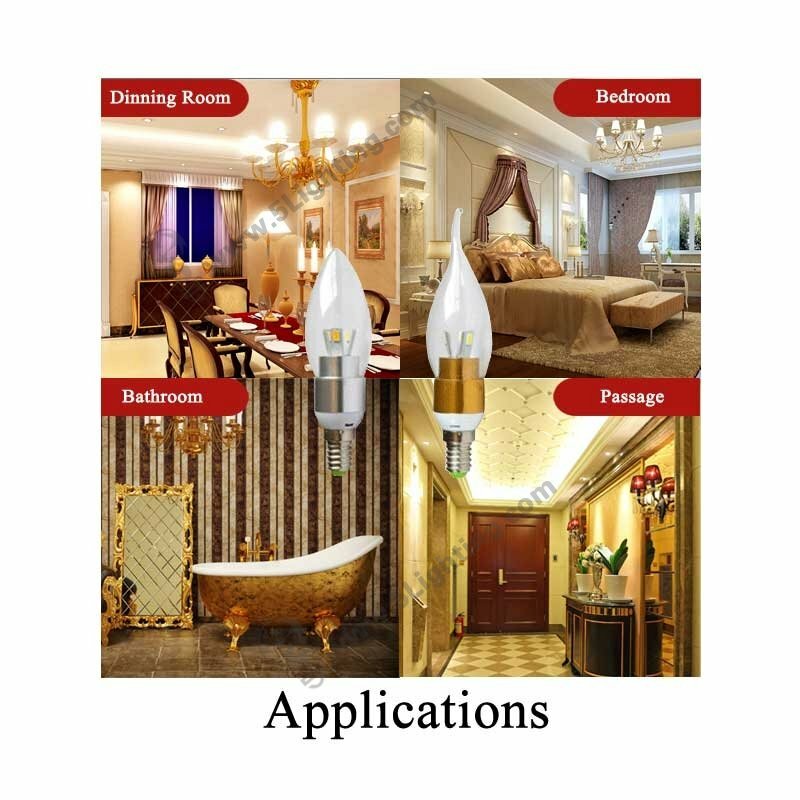 c): Enjoys long life span: Outstanding operational life time expectation of up to 10,000 hours.Long time working, 24 hours/day is perfect, produce low heat. 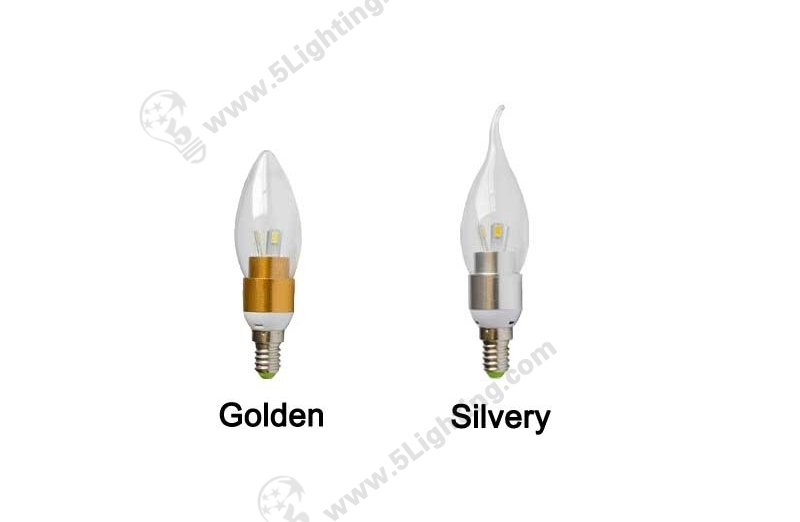 (1): No mercury, No UV, IR Rays! 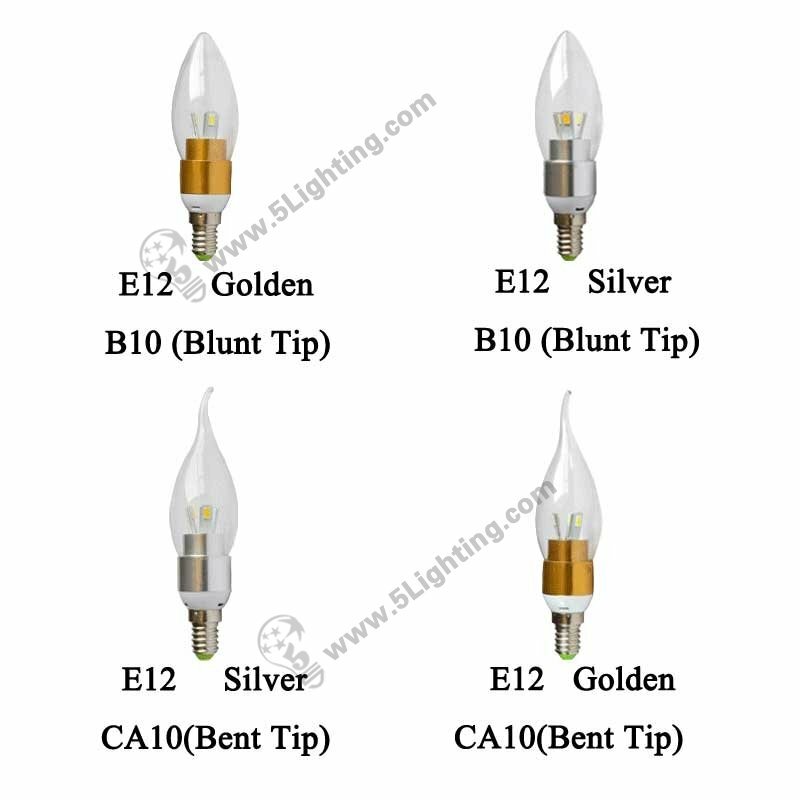 This LED CandelabraBulbs works wonderfully well for ceiling lighting applications and down facing floor and table lamps. 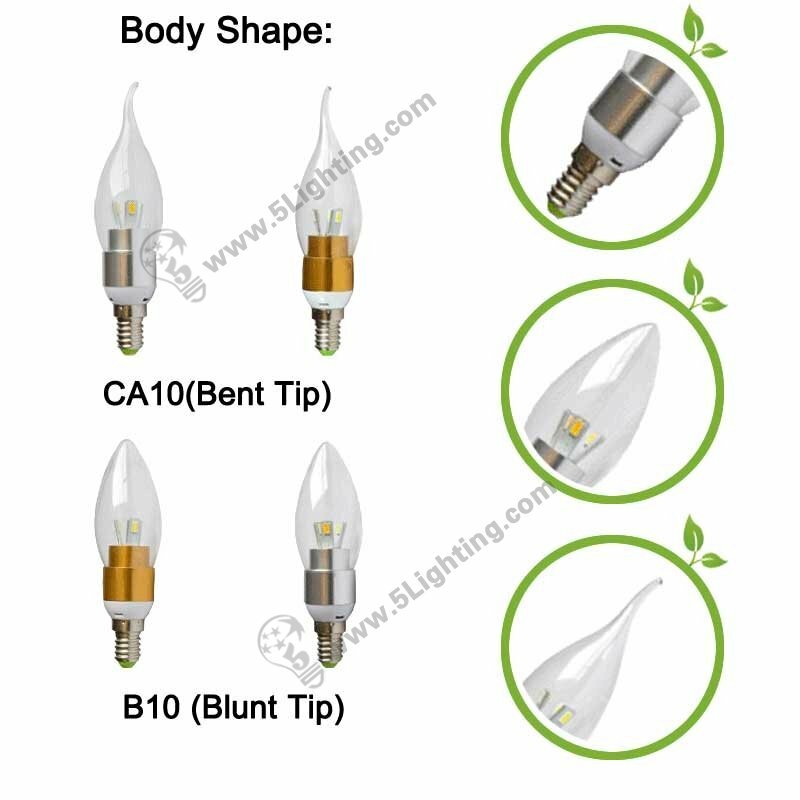 Click to see the details and difference on COB, SMD LED chips.